This past summer, the CEEO held its first Mini-Makers workshop for young makers to learn how to use all the tools in Jumbo’s Maker Studio. 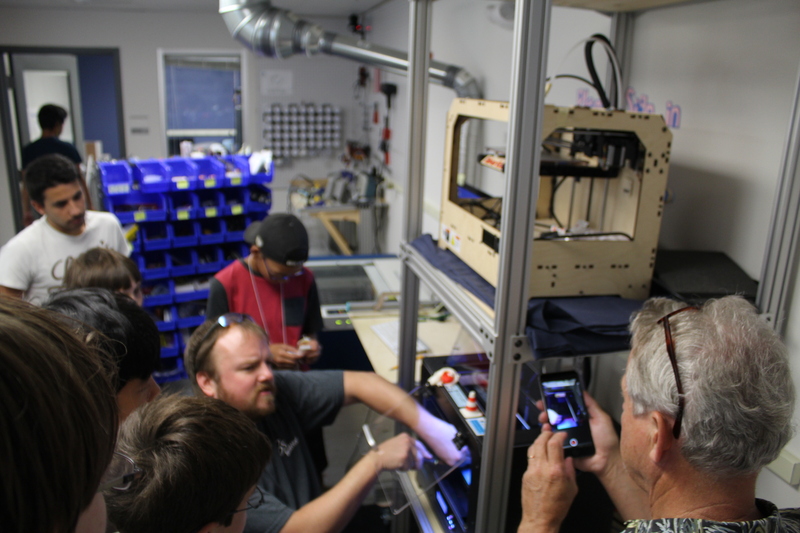 A group of 9 students from 6th to 8th grade spent the week learning how to use the laser cutter, print on the 3D printers, how to hand solder electronics and much more. Led by PhD student Brian O’Connell and physics teacher Richard Danahy, students spent their first few days learning the tools through skill based activities and eventually began taking on larger, more opened ended and self directed challenges later in the week, giving them the opportunity to enhance and combine the skills they acquired. 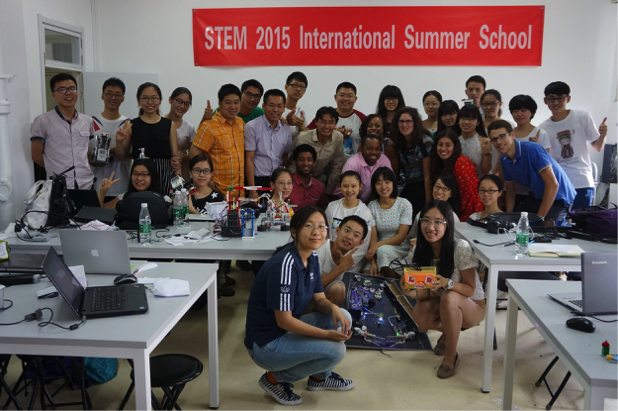 From July 27th to August 2nd, the CEEO of Tufts University and the STEM education research center of Beijing Normal University (BNU) organized a summer STEM workshop for undergraduate students at BNU. 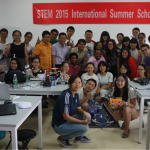 The original incentive was to introduce STEM education concepts to undergraduate education majors in China and promote international collaboration over STEM education research and outreach. Educators are asked to teach many different things these days, above and beyond their usual subject matter. Technological literacy. Project-based curriculum. Soft skills such as collaboration, communication, and resilience. 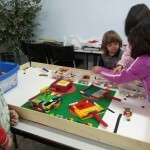 LEGO is familiar to kids as a toy, but it is also a powerful tool for engineering. It can be used to teach basic ideas: Build a sturdy wall. In trying to build a wall that does not break when dropped, the students discover that staggering the joints between bricks makes a wall sturdier.